Welcome to Pack 618! 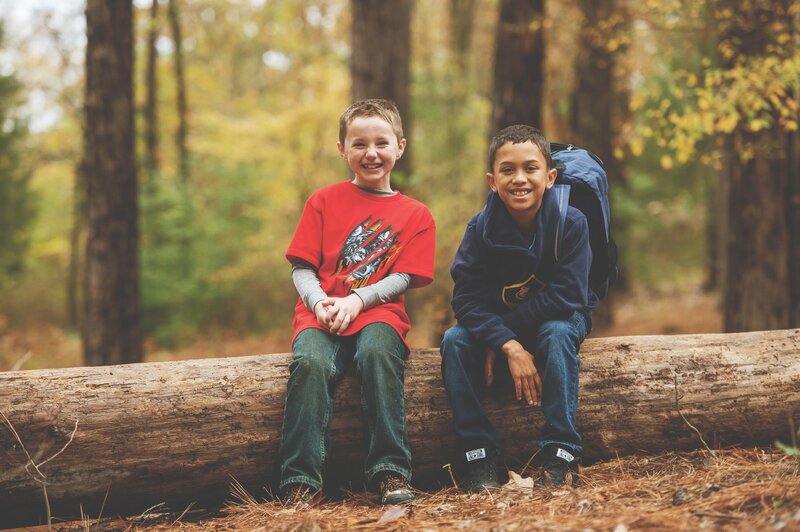 We are a Cub Scout pack located in Columbia, Maryland, serving children from grades K through 5, primarily at Clemens Crossing Elementary. If your child is a returning member, make see our Pack Dues page for information on renewing. If your child will be a new member, you will want to see the Joining as well as Pack Dues pages. Our strong and diverse pack is very active in the local community with most of our activities and meetings centered around the Clemens Crossing Elementary School. We have a great group of adult leaders and volunteers that ensure our scouts continue to grow in scouting and develop into great young adults. We are part of the National Pike District within the Baltimore Area Council and chartered through Epiphany Lutheran Church. The church has a long history of scouting in Howard County and also sponsors Boy Scout Troop 851 and Venture Crew 851. The Church is located at 9122 Sybert Drive, Ellicott City, MD 21043. New to the Pack? Find out more information here! Interested in joining or looking for more information? Get more information on joining here or contact our Membership Committee.